We are family friendly and all of our facilities are on the ground floor so disabled access is good (for an old pub). We are open throughout the day, every day currently. We also have a good Function room available for hire. Our pub is idyllically situated on the banks of the River Great Ouse at Littleport, you'll find us just north of the famous cathedral city of Ely. We offer cask beers, including beers from local craft breweries, plus a range of draft and bottled lagers and excellent wines supplied by a local wine merchant.. 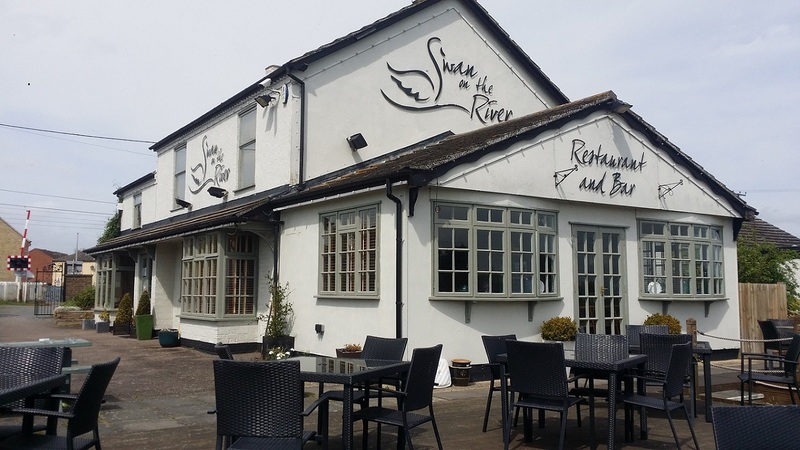 So, if you're a fan of good old-fashioned pub grub or simply want a relaxing drink in a laid-back atmosphere and picturesque location, pay us a visit. (Our home made Scotch Egg is fantastic)! Very nice meal. Not a huge menu but enough choice and the food was fantastic. Very pleasant and relaxed Sunday lunch with friendly and helpful staff. Friendly staff, good food and portion sizes for Sunday lunch . Beautiful pub right on the river, even a few boats stopping off for a quick pint. Lovely! Overall the food was excellent however the slow roast pork belly we had was dry and overcooked and difficult to eat but it won't stop us from coming back. Really enjoyed the food, atmosphere plus eating and drinking by the river. The staff were very friendly and professional. An excellent setting even in winter !! Service was very good as was the food. Plenty of choice to please everyone, and a really nice meal, would definitely come back again. We were made very welcome and enjoyed our meal. Have visited this pub a few times and was disappointed with the food this time. Everything was very overcooked (nuked in a microwave). The pub has recently added rooms and functions - has their attention been diverted from supplying decent pub food? 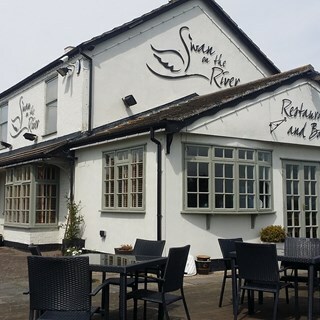 Staff and decor were lovely but I think the chef was having a bad day, the scampi was overcooked, the chips were cold and the peas were undercooked, could have done with more vegetarian options as had to order ham egg and chips without the ham for my son, my husband thought his burger was great though. Very very slow to get any food (almost an hour!) and needed more drinks at one point but took ages to see a waiter to get any. Seemed understaffed for a Sunday lunchtime on Father's Day. Lovely food and friendly service. Thank you.